Losing weight and keeping it off are not always easy. You need the right diet and exercise plans to get it done. Cutting the amount of calories you take in could certainly help your cause. The 5:2 Fasting Diet Recipes app is a nice collection recipes you can use to bring some variety to your diet. 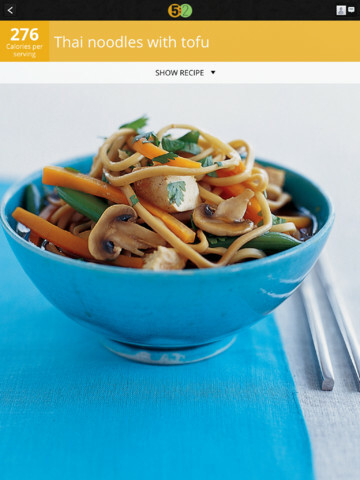 It has recipes for all major meals with step by step instructions so you can keep up. 5:2 Fasting Diet Recipes has delicious recipes that are under 100-, 200-, and 300-calories. 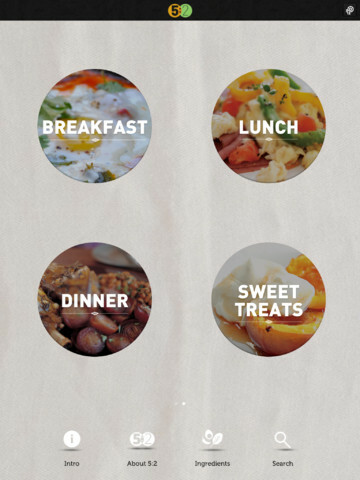 You can pick and choose recipes for breakfast, lunch, or other major meals. The diet is all about 5 days of treating yourself well and 2 days of fasting. The recipes included cover pizza, omelette, thai noodles, stuffed mushrooms, and many more. Does this type of diet work? If you have not had success with other types of diet, then this might be worth trying. Fasting 2 days a week is going to be much easier when you have an app like this around.